New school council for the Spring term. Here is our current school council members. They have been working hard to raise money for their chosen charity 'The British Heart Foundation'. We have a very busy time coming up, planning for lots of events before the summer. Our popular Aston Rowant's got Talent will be held at the end of term. We are doing more fund raising for the Children's Air Ambulance to add to our grand total so far of £598, with a pyjama day mufti. Also, our annual toy and book sale will be part of our Gambia day to support our friend at his school in The Gambia. 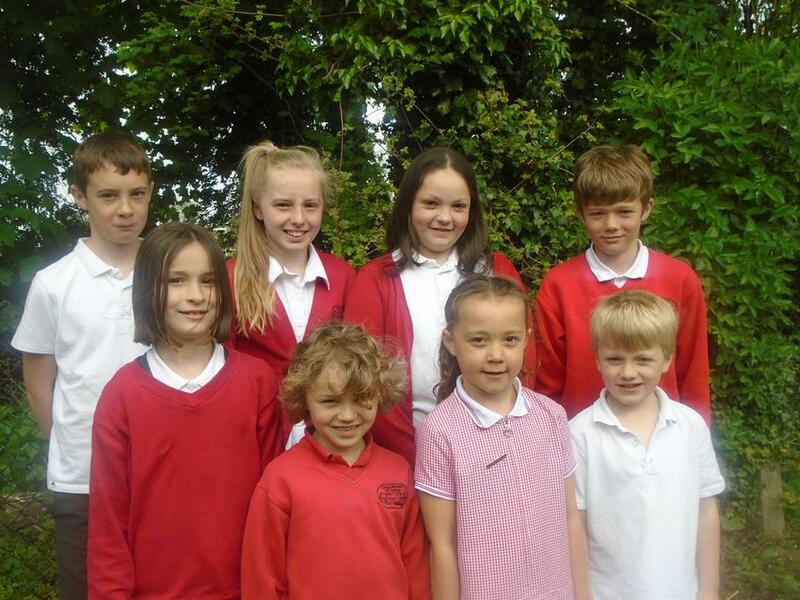 At Aston Rowant C of E Primary School, we have a group of children who form our School Council every year. Every child from Year 2 to Year 6 has the opportunity to put themselves forward to be a school councillor. Everyone in school has the opportunity to sit on the school council. Here is the council that ran during the Spring term. Here are our current school council. At the beginning of each school year each class will discuss the role of the School Councillor and will agree on a set of criteria that the ideal candidate should try and meet, eg: a fair representative for their class, a good friend, someone who regularly demonstrates our core Christian values, confident to talk in front of others. Any children who are interested in taking on this role then have the opportunity to prepare and present a short pitch to their class explaining why they would make a good Class Council representative. The rest of the class then vote for the person they feel is most suitable for the role. We ask the children to be considerate of each other; if they have had the opportunity to take on this role before then they allow others to also have the opportunity. The school council decide on and lead our charitable work in school. The charities we are support are both local and global. Our current charity is our local Children's air ambulance which is based in Princes Risborough. We also support an education project in the Gambia. We raise funds in school to buy essentials for school pupils which are boxed up and sent to the school. These items might include stationary, mosquito nets and toiletries. We also raise funds to pay for a young boy's education each year. This is Emran and he writes to us to tell us all about his time in school. The School Council for Aston Rowant CE Primary School would like to welcome you to our page. Every term we hold a whole school council meeting, led by School Council members and Year 6 children. 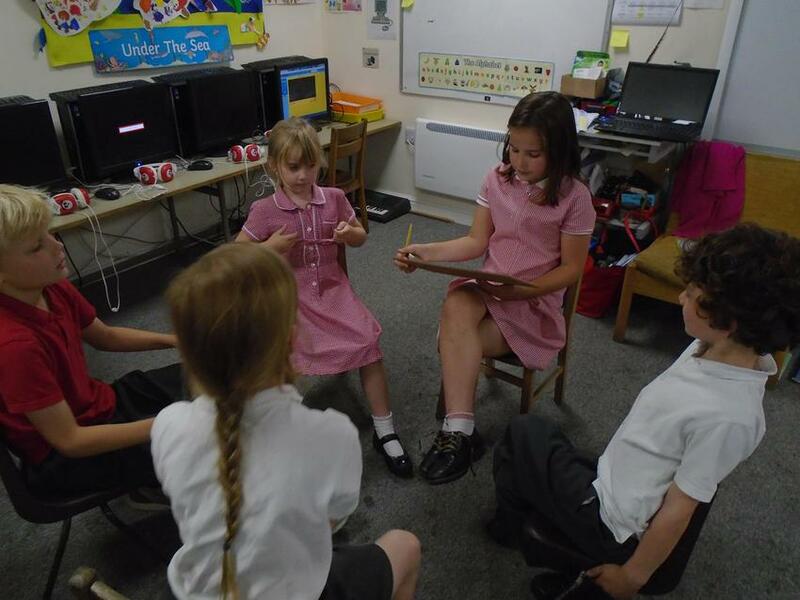 The questions are decided on by the School Council and discussed in small groups. The feedback is given to Mrs Roberts and the Governors.